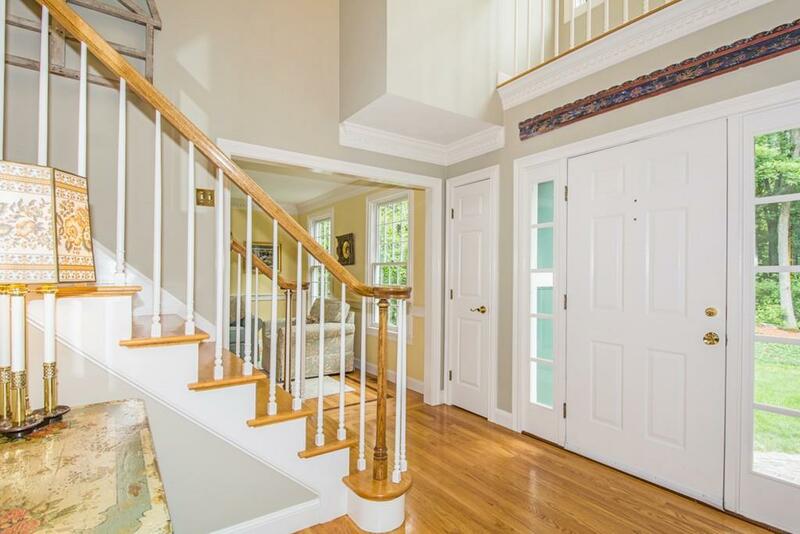 An elegant foyer welcomes you where youll find updates & luxurious details throughout this custom home. The formal dining room w/crown molding, chair rail, & transom window. 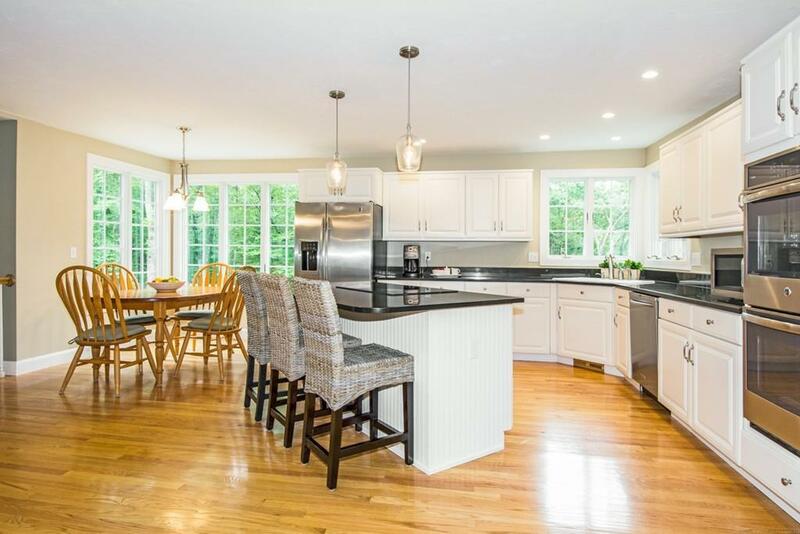 Living room has hardwood floors with inlay provide great space for entertaining. 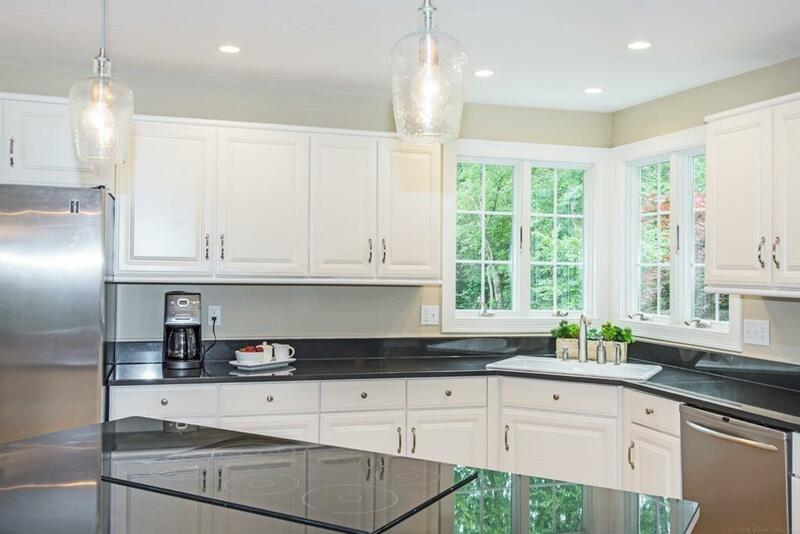 The updated kitchen features granite countertops, stainless steel appliances, double ovens & island with cooktop. Relax & entertain in the family room w/fireplace & access to the deck. A half bathroom & study complete the first floor. Upstairs, youll find the privacy with 4 spacious bedrooms. Escape to the master suite w/cathedral ceiling, walk-in closets & sitting area. The master bath w/jacuzzi tub. The lower level offers a game room, office, storage space & walkout to patio or possible in-law suite. Outside with low maintenance yard, enjoy your time on the multi-level deck & patio. Many updates throughout. Located on ~6 acres w/walking trails near Mt Pisgah, w/easy access to 290, this is the property youre waiting to call "home. Disclosures 750 Gallon Underground Propane Tank For Hardwired Generator To House.